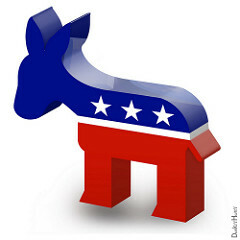 Welcome to the Home of the HT Dems! Deadline to register to vote in May 21 Primary: April 22. Register here. Deadline to return Absentee Ballot: May 14. Apply here. Why Judges Matter. Why Court of Common Pleas Matters. 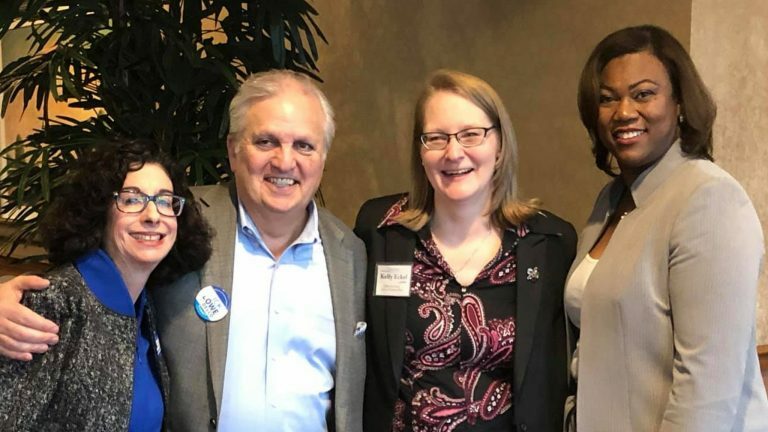 In their terrific presentation on “Why Judges Matter” at the Haverford Dems’ April 9 meeting, all four showed deep knowledge of the Delco court and a fair-minded, collegial temperament. They have worked professionally with this court; they know its problems and its virtues; they all voiced clear, sensible ideas about how the court can be improved. Judges are non-partisan. So what if the entire Common Pleas bench is Republican? Why do we care about electing Democrats for the very first time in Delco history????? Because the current court is entirely Republican and almost entirely male and white, it does not accurately represent the residents of Delaware County. 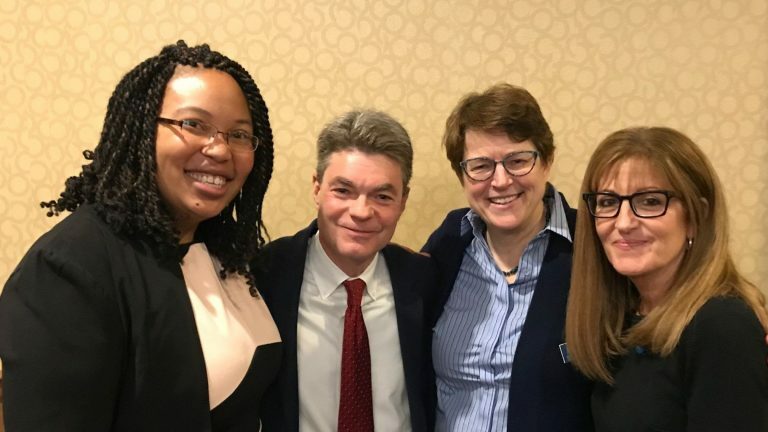 Common Pleas judges meet and talk regularly; the introduction of different perspectives and priorities can inform the thinking among all the judges. Several current judges may be open to reform but need the leadership of Democratic colleagues in order to take the risk of endorsing change. Danger! Warning! Legal Jeopardy!!!! All of our endorsed candidates for Court of Common Pleas are “cross-filing.” All of the Republican candidates are cross-filing. All not-endorsed candidates are cross-filing. That means ALL candidates’ names will appear on your Democratic ballot for the May 21 primary. Learn our endorsed candidates’ names! Get biographical info plus website and Facebook links. Get acquainted with our six School Board candidates by reading their “bios” on this HTDems’ website. Keep up with these School Board candidates on their beautiful, new Facebook page. How will your professional training contribute to the work of the School Board? What do you see as the one or two biggest challenges facing the Haverford schools? What role does the School Board play in assisting families with pre-K, half-day Kindergarten gap, and before- and after-school care? We can elect a D.A. who puts criminal justice reform at top of the agenda. Read their biographies and policy priorities on their websites. Donate to their campaigns!